The Adler Planetarium, America’s first planetarium, is one of the leading science-oriented cultural institutions in the United States. The Adler’s mission is to inspire exploration and understanding of the universe. The Adler is the only independent planetarium in the world to steward significant collections and engage in science and history research. The Adler’s collections are generally organized in the following groupings: historic scientific instruments (3D objects), rare books, works on paper, archival collections, photographs, paintings, and spacecraft models. 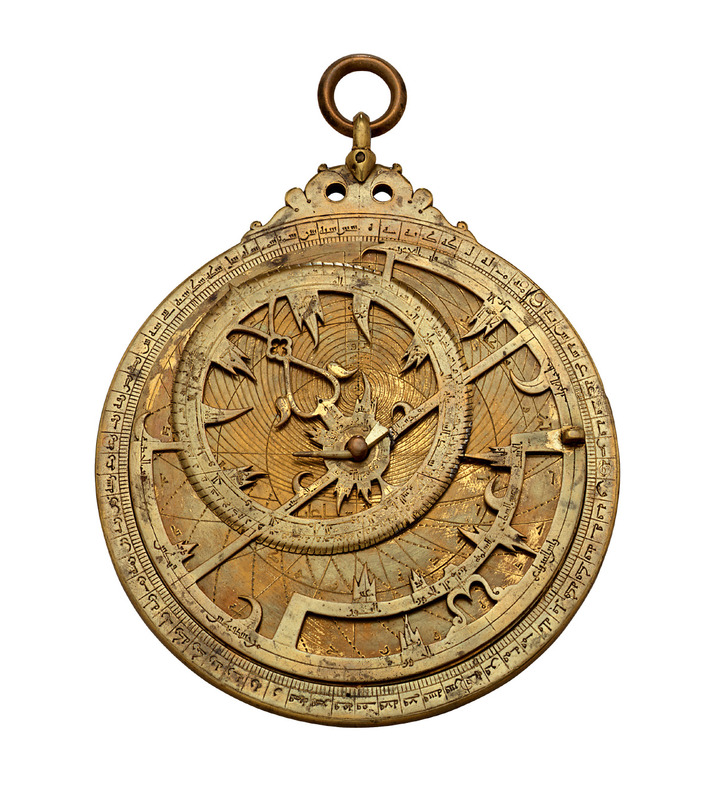 More than 2800 artifacts in the scientific instrument collection represent almost every type of astronomical instrument and model, including astrolabes, armillary spheres, celestial globes, nocturnals, orreries, sundials, and telescopes. In addition to astronomical instruments, the collection includes related mathematical, navigational, optical, and surveying instruments dating from the 12th to the 20th centuries.